Install Istation by going to www.istation.com/Support. Follow the instructions to install Istation on your home computer (Windows or Mac). Log in to Istation using the install instructions above. 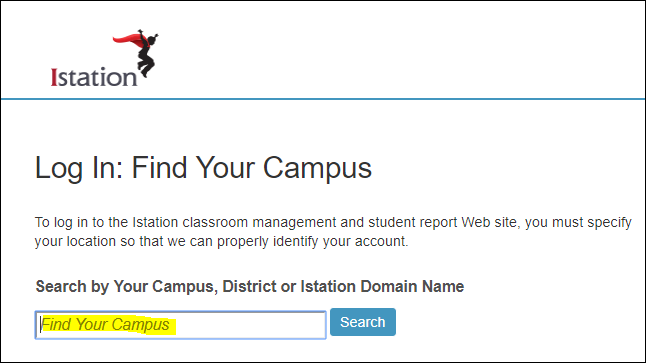 To visit the Istation Parent Portal, go to secure.istation.com. 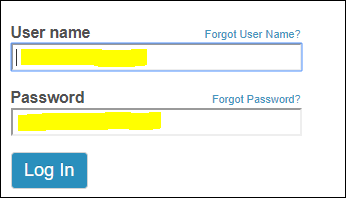 Type in your student's login information as provided by your teacher and click Log On. Istation.com app is now available at the Chrome webstore and Apple Store.